Jessie is a San Jose State University Alumni whose area of study was in Kinesiology with an emphasis in Sports Management. It was after high school that he became highly interested in fitness. Initially, his focus was in strength training and nutrition to become strong and lean. However, in the spring of 2006 he came across a television show called "The Ultimate Fighter" which instantly made him a combative sports fan. It was at this junction that Jessie changed his focus to combative fitness. In the fall of 2006, Jessie transferred to San Jose State University and joined the San Jose State Boxing Club. He was hooked from the first moment that he put on a pair of boxing gloves! 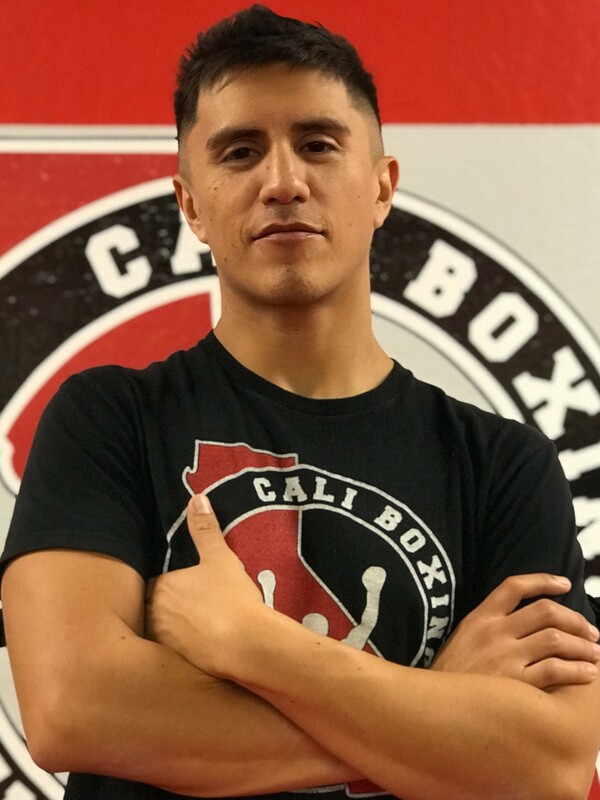 Jessie competed for the Spartans for 3 years and served as the Boxing Club's President for one year during his 5 years at San Jose State. He also, trained in MMA for 2 years, until returning to boxing to continue competing. 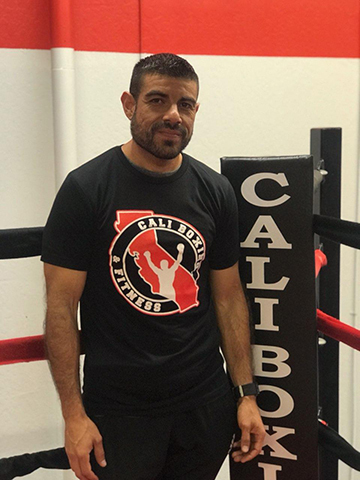 In 2010, he started instructing classes at Cali Boxing and Fitness, it was then that he discovered his passion for helping others get fit. 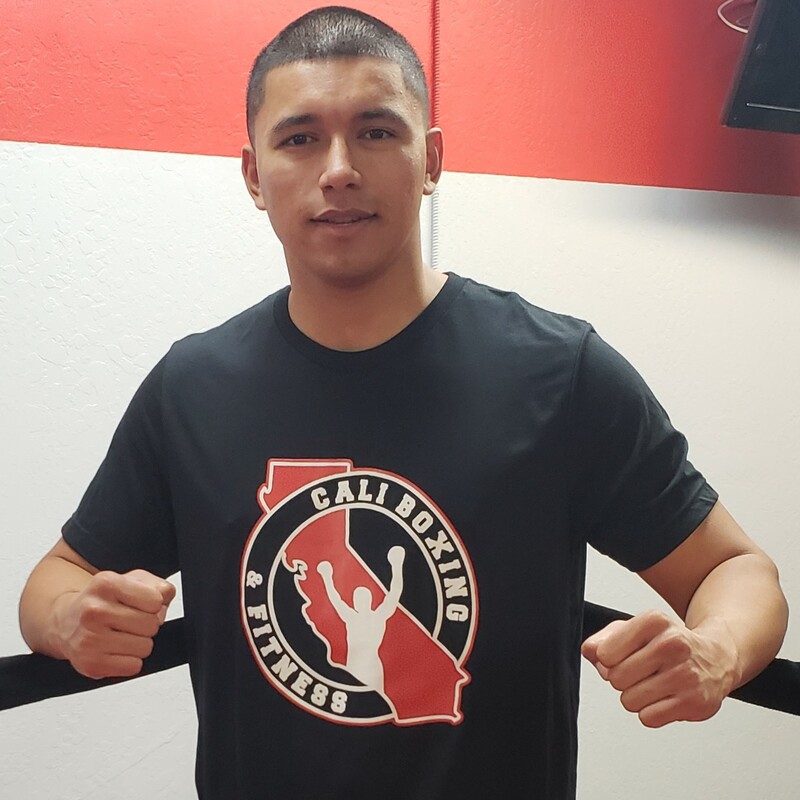 He has helped Cali Boxing and Fitness member's reach and surpass their personal goals, as well as set new ones. Jessie began participating in combative sports in 2008, as a form of fitness and weight loss. He started with Mixed Martial Arts and found the sport challenging and competitive, which ignited a passion to master the sport. Jessie started training in boxing at the same time he was training in MMA to help in his weight loss goals. After 6 months, he accomplished his weight loss goals and fell in love with boxing! The sport kept Jessie motivated to continue improving and stay fit. 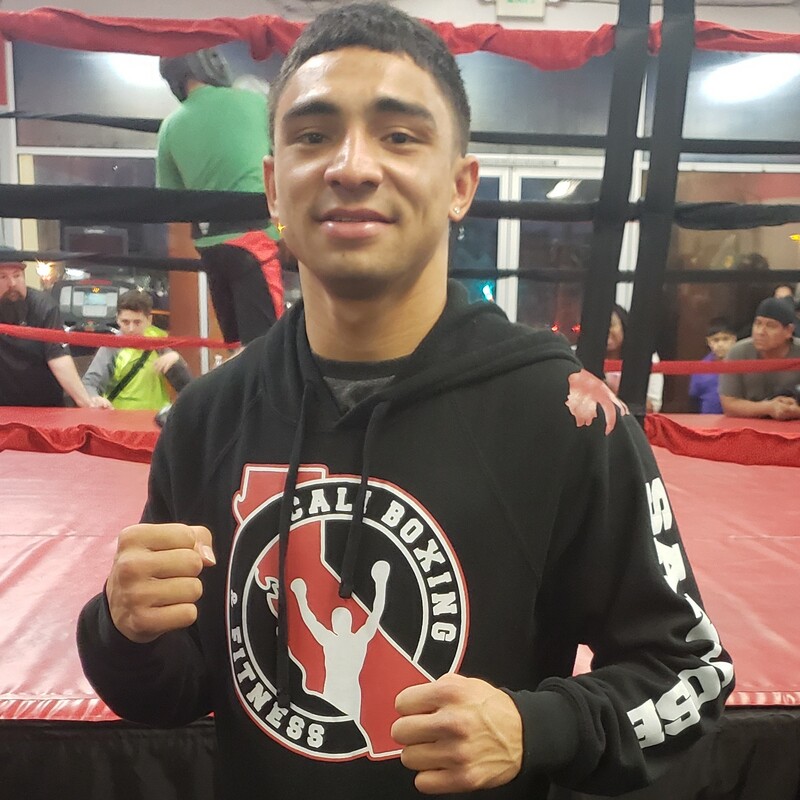 Jessie’s passion for competition and boxing is what guided him to coaching! 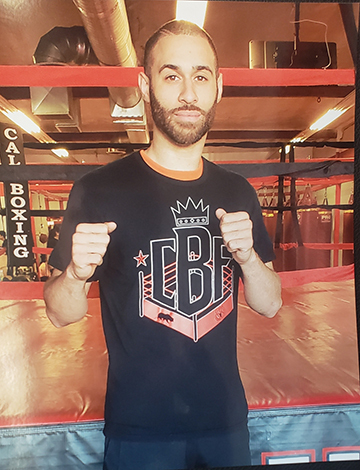 He is a certified USA Boxing coach and Personal Trainer. He looks forward to continuing on the path of helping others make life style changes and be active. Armand began training at age 16 in Martial Arts and succeeded to a 2nd Degree Black Belt Instructor in Taekwondo. In addition, he has trained in Muay Thai Kickboxing and Western Boxing for several years. Overall, he has over 7 years of experience training and teaching Martial Arts, Boxing and Kickboxing. He also studied Criminology and graduated from the South Bay Regional Public Safety Consortium – Police Academy. 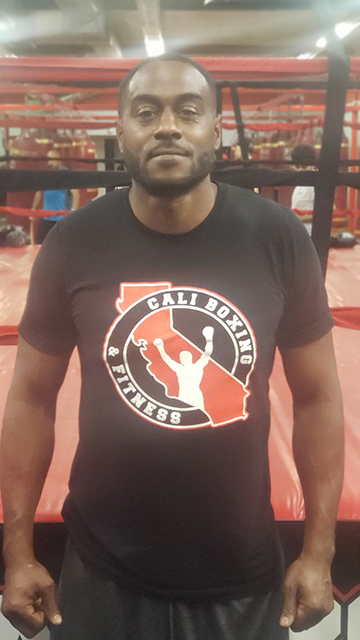 Armand is a certified USA Boxing Coach, certified Boxing Mitt Instructor and a certified Bootcamp Fitness Instructor. 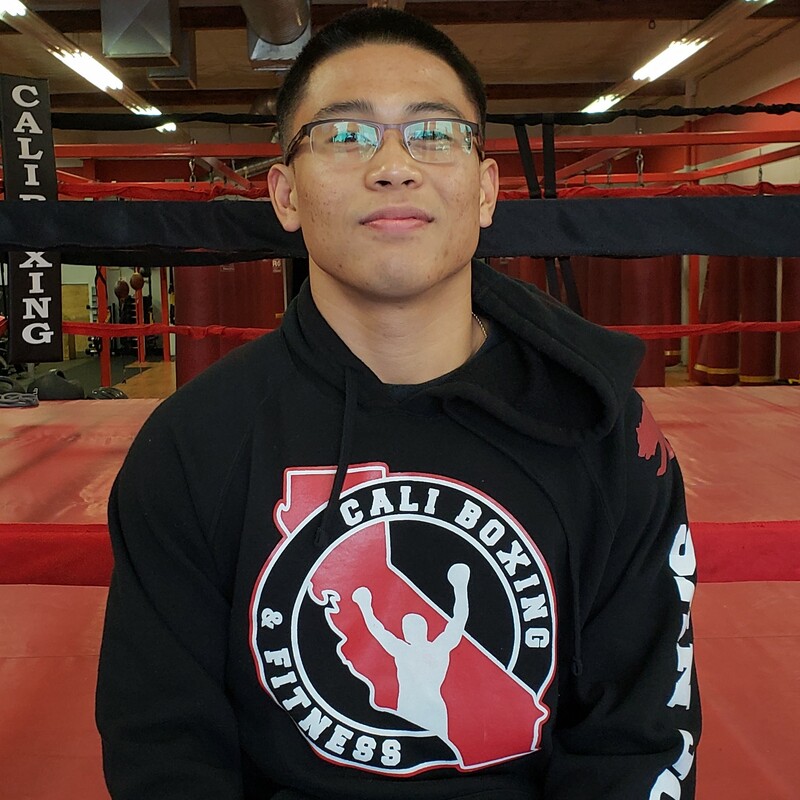 Coach Anthony is 26 years old and has been studying martial arts and striking since 2010. He has competed in MMA and kickboxing multiple times in the past 8 years. Coach Anthony believes in building people to their full potential and everyone has a little bit of a fighter in them. He is family man and when he is not coaching or training you can still find him trying to stay active with his family! Jaime grew up on the East Side of San Jose. At an early age he became very interested in sports specifically soccer that he played from middle school all the way to community college. 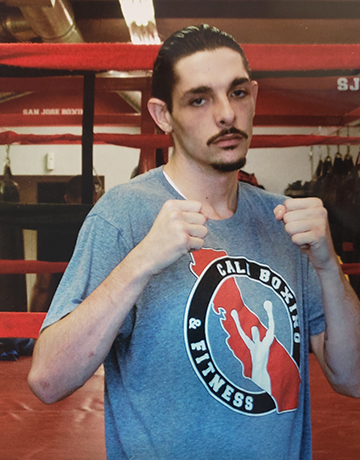 In 2015, Jaime joined Cali Boxing as a member and was able to achieve a weight loss of over 40 Lbs. 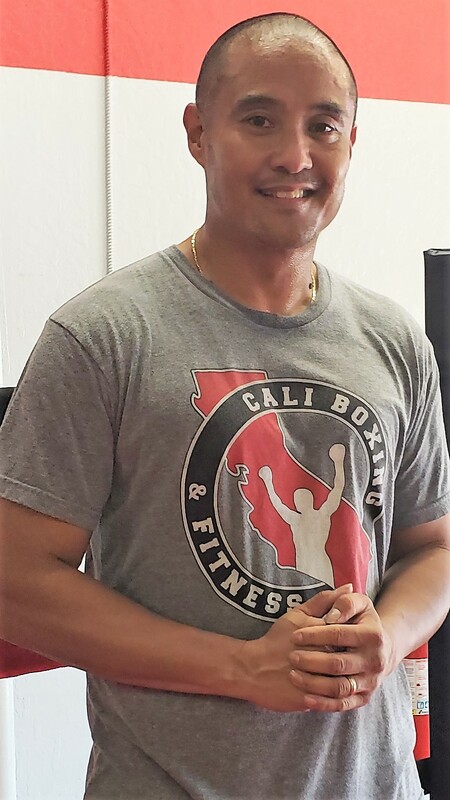 Since joining Cali Boxing, he have become very interested in HIIT training which is what he focuses on during his classes. He is passionate about fitness and helping others achieve their goals. Remember “It never gets easier, we get stronger”. *First-time visitors and local residents only. Certain restrictions apply.